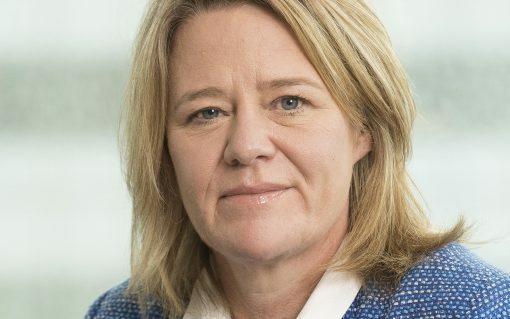 Engie has pointed towards solid organic growth in its renewables and networks divisions as the French energy major continues to reap the dividends of a strategic redirection. 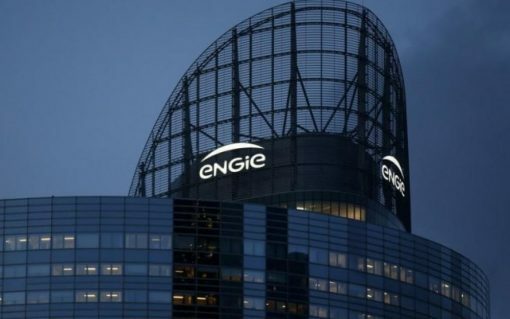 Engie has said it withstood the “impact of a vigorous strategic repositioning” last year, creating a cleaner, more profitable offering. 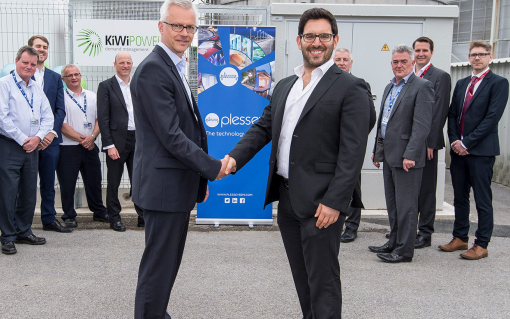 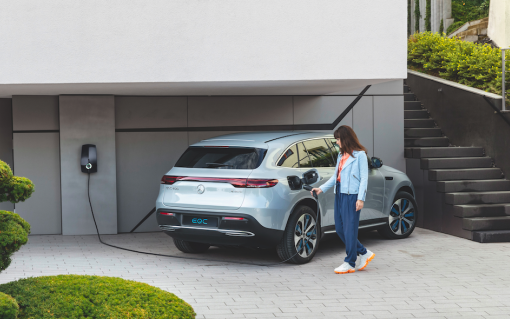 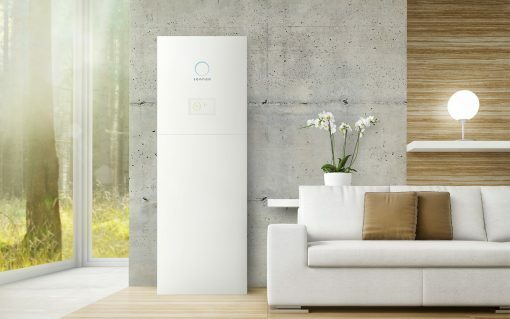 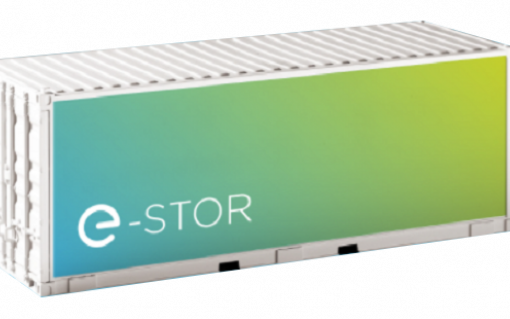 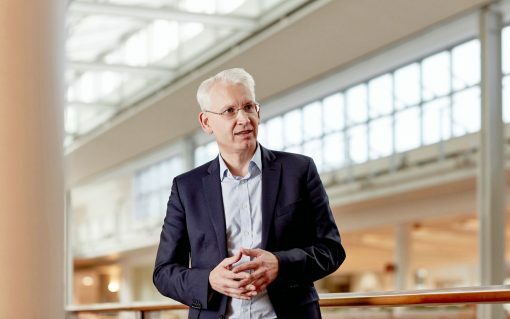 Energy storage provider Connected Energy has secured £3 million of investment from Macquarie Group and ENGIE to fuel its growth plans in the UK and abroad.